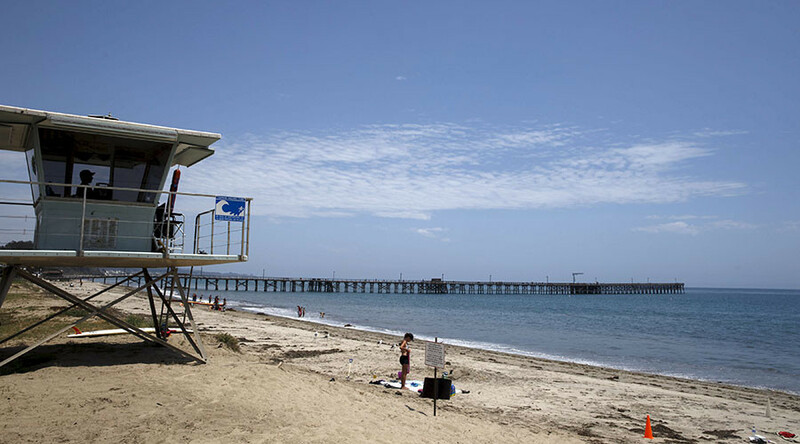 New research has revealed that a fault in Southern California which was only identified as active in the 1980s has the potential to trigger devastating earthquakes and tsunamis along America’s south west coast. The Ventura-Pitas Point Fault runs under California from Ventura city through the Santa Barbara Channel and beneath Santa Barbara and Goleta. It also runs offshore, meaning it may be capable of generating tsunamis. Since it was identified as a potentially dangerous fault in the late 1980s, there have been decades of debate about its exact location and its underground geometry. Initial theories assumed the fault was slightly dipping, or that it had two severe tilting sections with a flat section in between, similar to a staircase. A new study published in Geophysical Research Letters states that the fault has the staircase-like geometry, meaning it is closer to the surface and would likely cause more damage during an earthquake than previously thought. 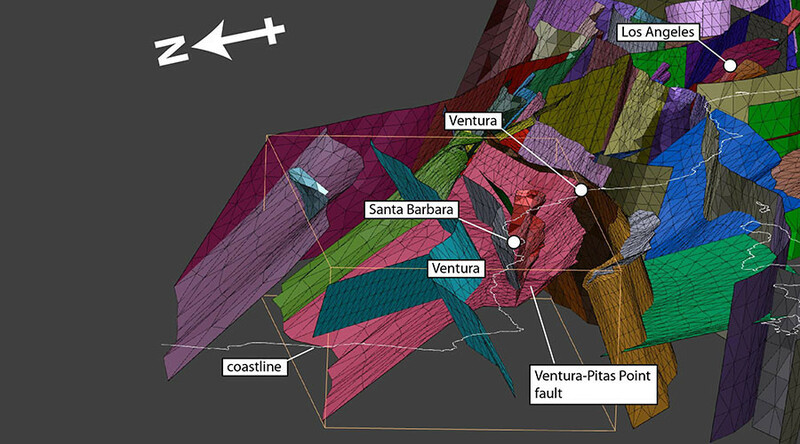 “Our models confirm that the Ventura-Pitas Point fault is a major fault, that lies flat under much of the coast between Ventura and Santa Barbara," said one of the study’s authors, Gareth Funning, associate professor of geophysics at the University of California, Riverside. The researchers used computer models to discover which of the theories was most likely to be correct. The researchers explained in a statement that in the computer models, the outermost layer of rock was represented as a 3D volume, with the surfaces of the faults identified as weaknesses within. The volume was then virtually ‘squeezed’ at the rate and direction that the region itself is being squeezed by plate tectonics. 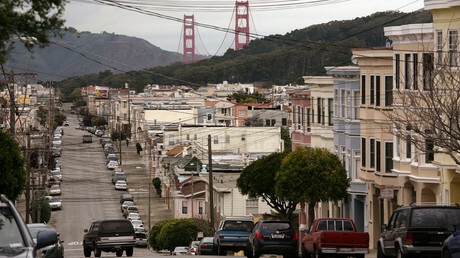 The study’s findings back up previous research which found that the fault extends much deeper than some originally thought and could potentially connect with other faults, joining together to trigger a mega-earthquake. This catastrophic scenario could see a 7.7 to 8.1 earthquake ripping along coastal Southern California from Santa Barbara to LA, according to the earlier study. The famous San Andreas fault is also capable of producing a magnitude 8.0 quake but, unlike the Ventura Fault, it does not pose a tsunami risk because it sits more inland. To get such a powerful quake several faults, along with the Ventura, would need to be triggered at the same time. The last mega-earthquake to hit Southern California was in 1857 when a magnitude 7.9 quake struck in Monterey County and traveled about 200 miles along the San Andreas fault.